This is painful. This is the end. After this season, no more Sestras or Felix or crazy boy clones or anything else. No more forgetting the same person played four out of five people in a dance scene. No more Sarah, no more Cosima, no more Allison, no more crazy Helena being psychotic. No more. 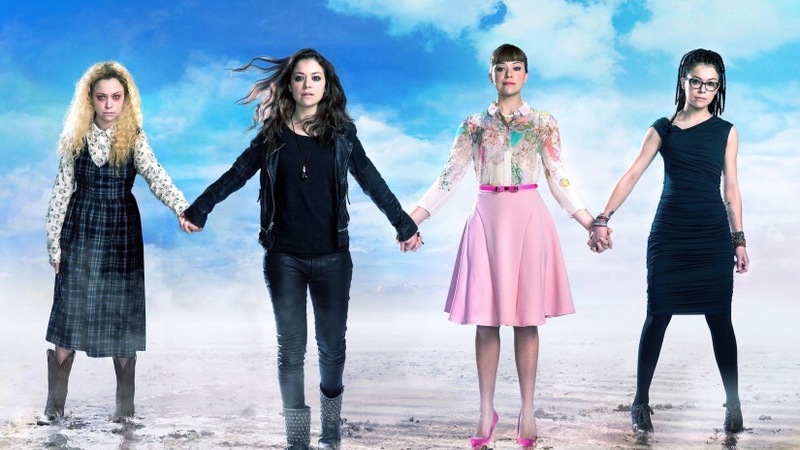 Orphan Black is ending, and we are sad. It’s okay, Tracy. We’ll always be Sestras.